​All 3 our attraction areas include free informational tours in English or Spanish at no extra cost. ​Butterflies are some of the most interesting creatures in the world! ​We are the closest attraction to the market, only a 10 minute walk. Butterflies are perhaps the most universally loved and inspirational of all creatures. The ancient Egyptians, Greeks and Chinese considerer butterflies to be a sign of joy, love, and spiritual transcendence. 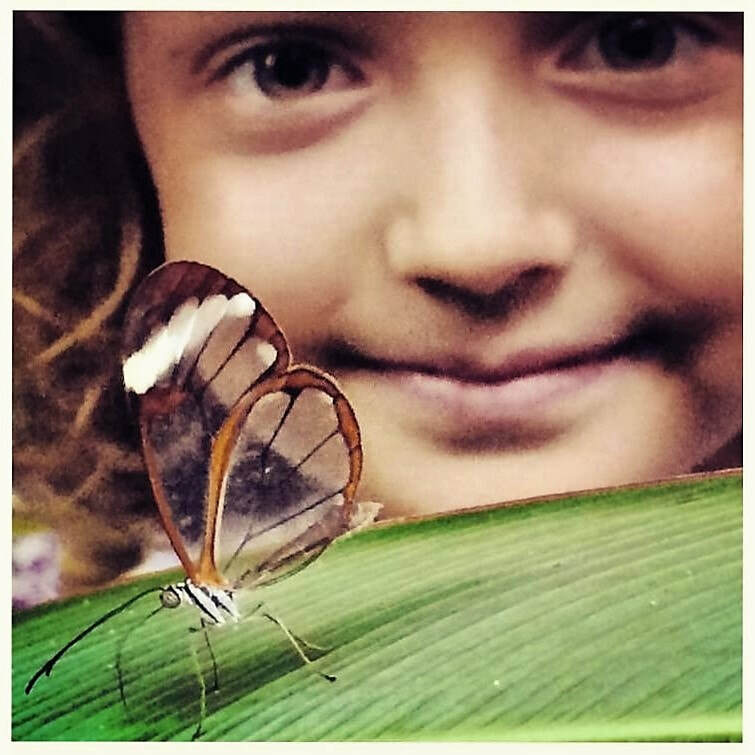 In fact, while there are over one million know species of animals in the world, none change more as they grow (actually transform) than the butterfly. We feature a flight house of over 1500 sq. feet which contains around 250 live beautiful butterflies. Plus we offer a life cycle exhibit, a glimpse into our rearing lab, lots of written information at each stop in Spanish and English and a guide in each area. Experience hummingbirds and other colorful birds feeding in the gardens. And if you wish, we can provide help for you in starting your own butterfly refuge. Whether 9 months, or 90 years, everyone loves butterflies!